We both love being near the water and do so at every opportunity. We're both open water sailors and divers. 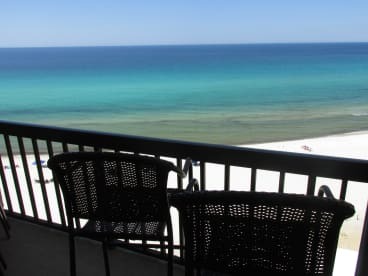 We were very excited when a job relocation gave us the opportunity to purchase our dream retreat on the quiet, beautiful west end of PCB.